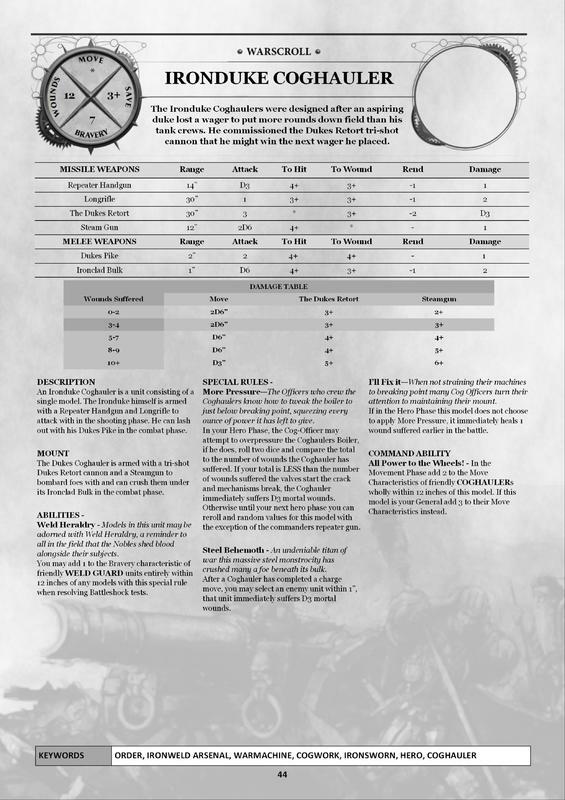 If anyone has the models to playtest/proxy out games I've love to see photos and know the results, what needs tweaking or refining aswell as what works particularly well on the field of battle. 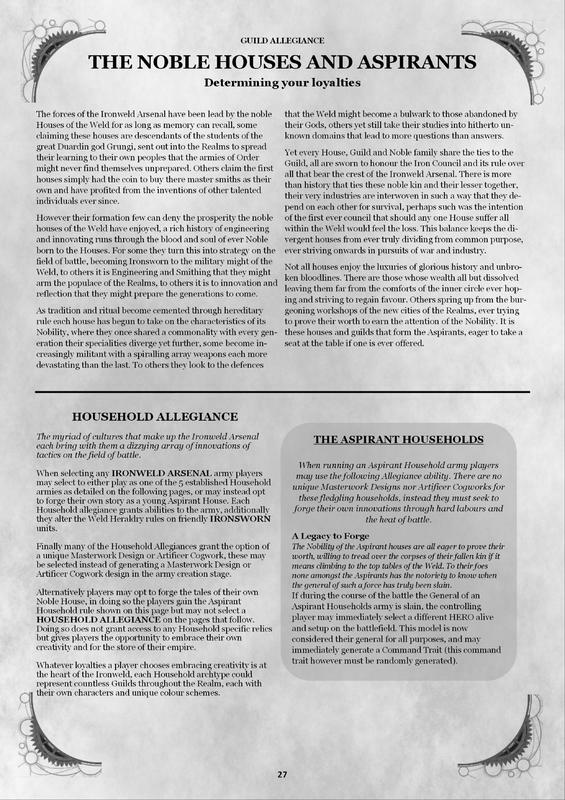 This is absolutely brilliant. 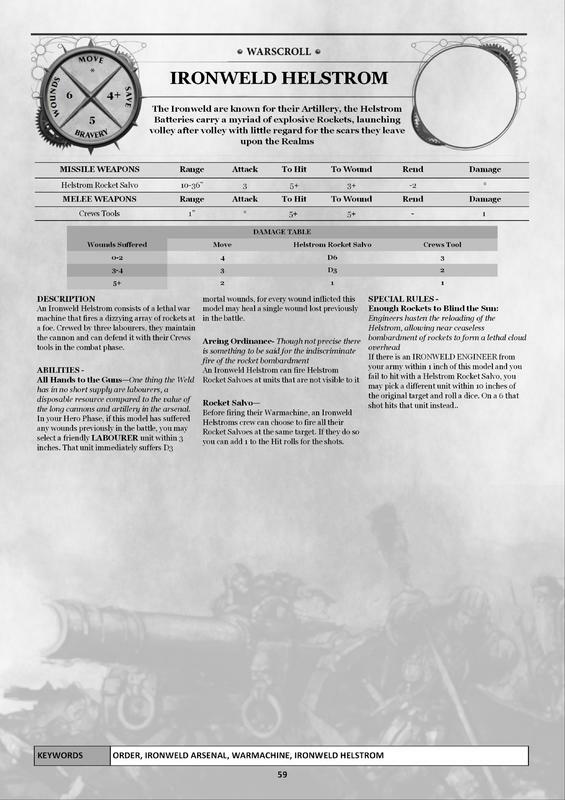 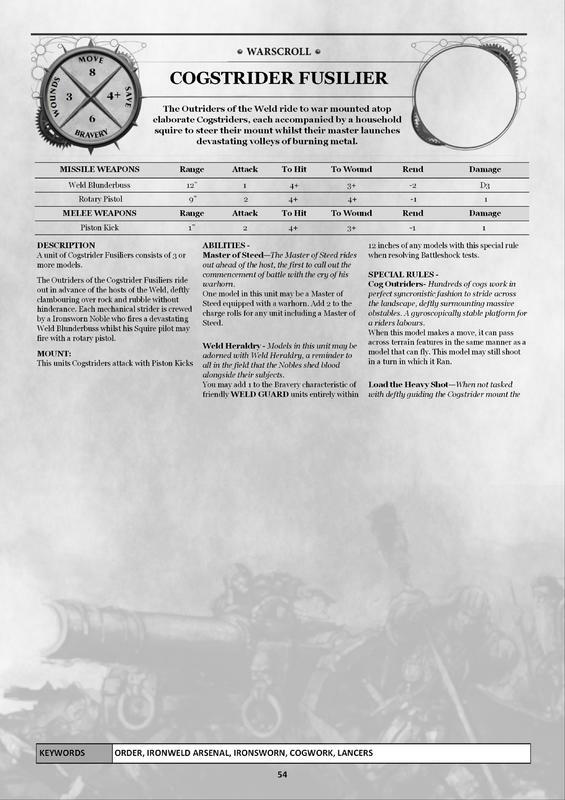 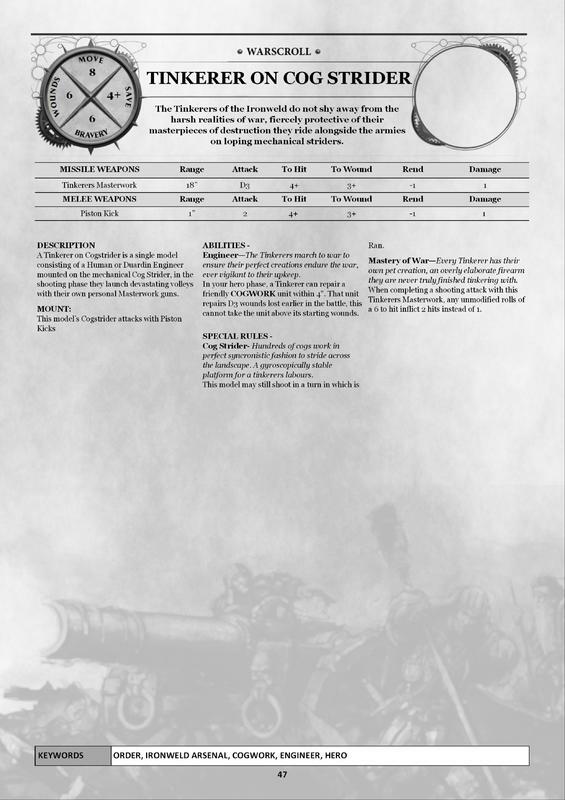 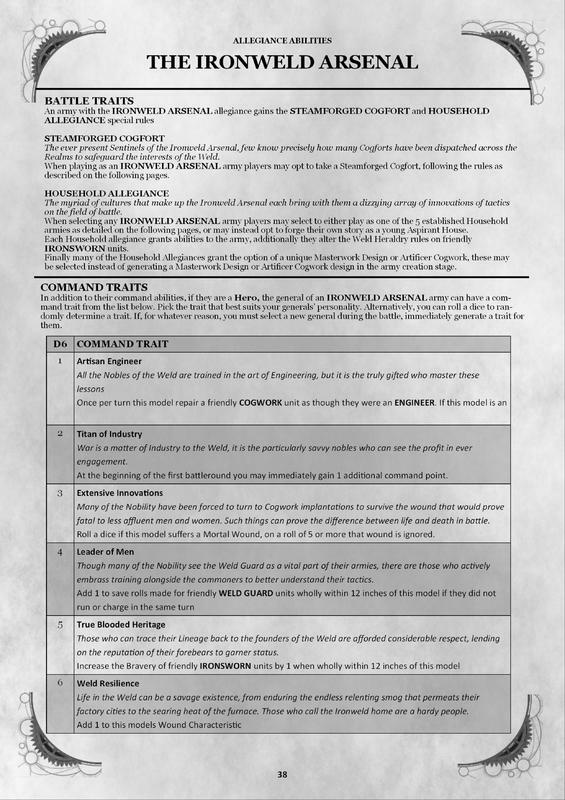 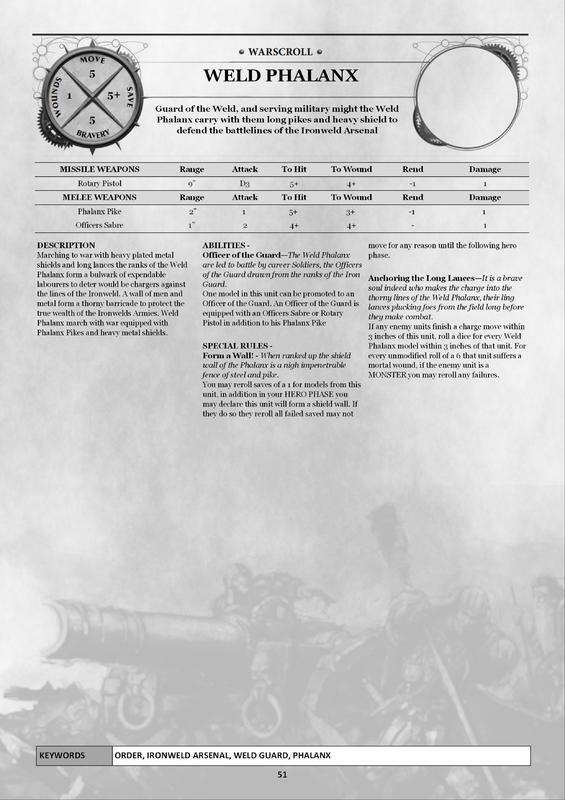 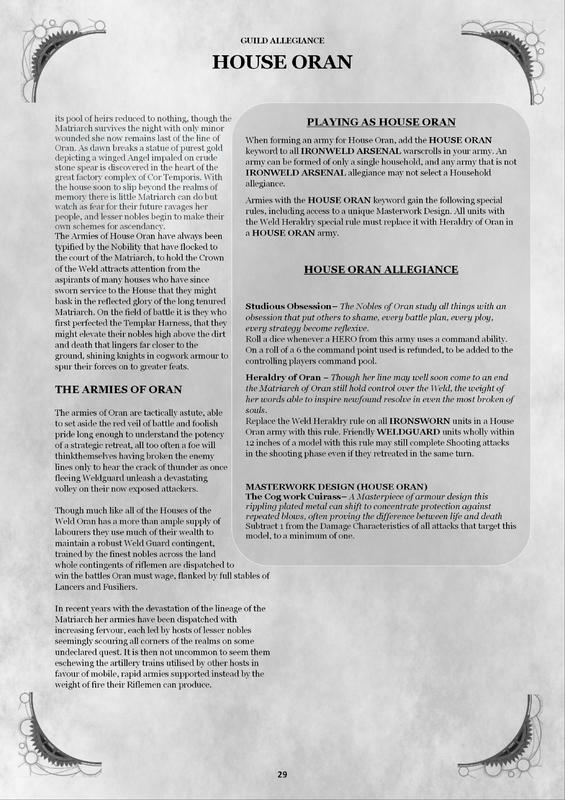 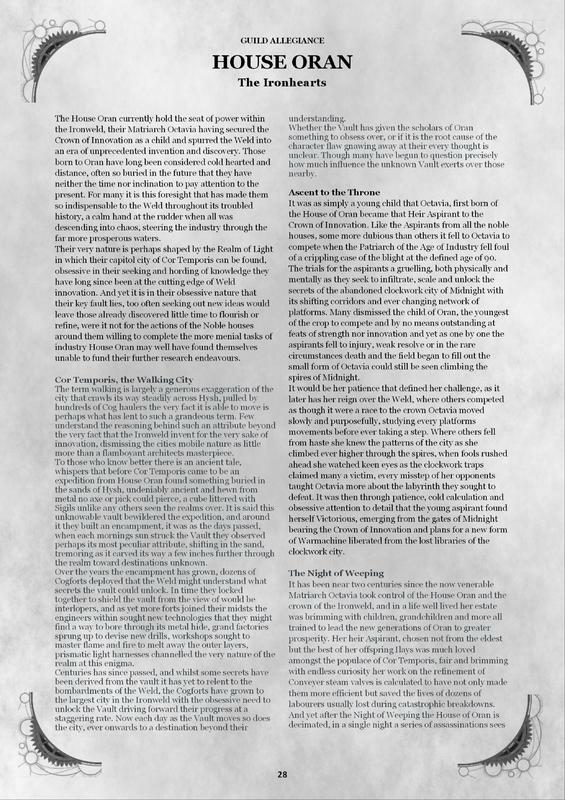 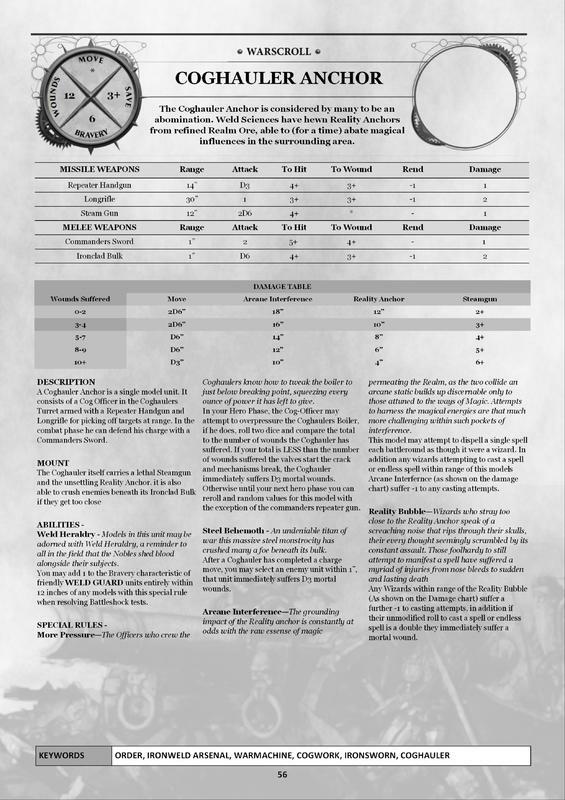 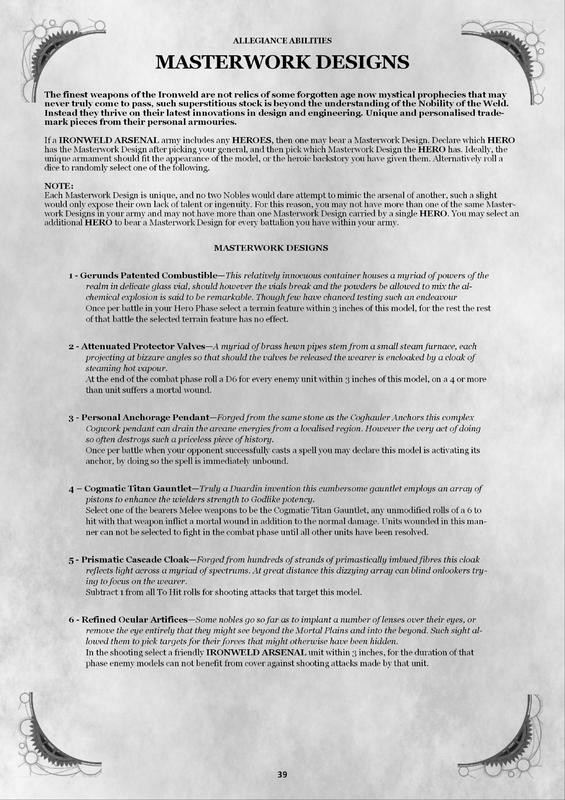 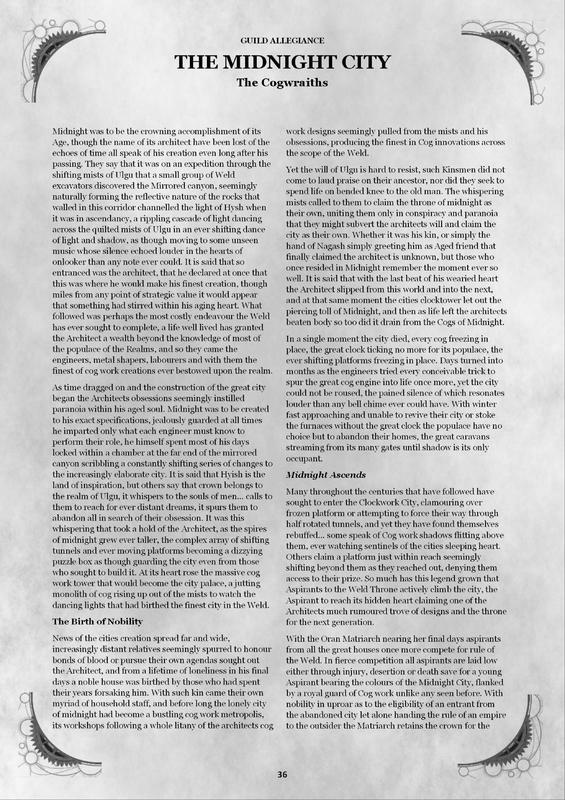 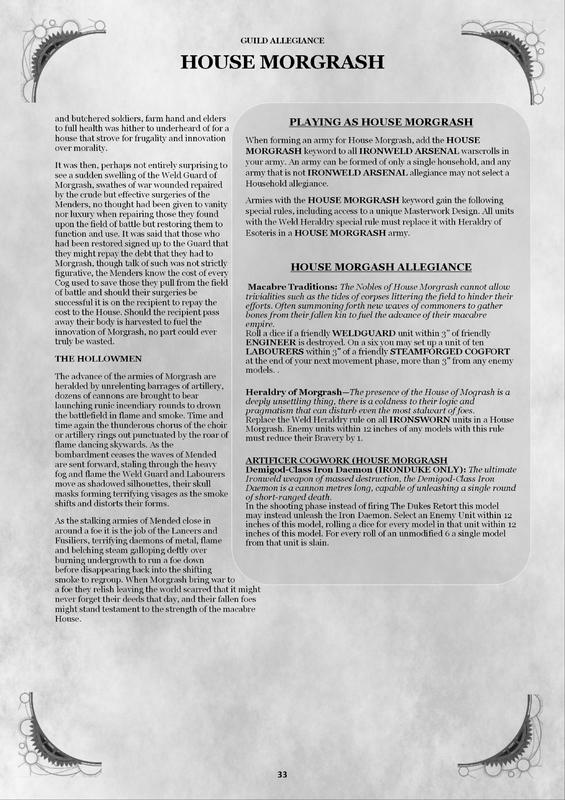 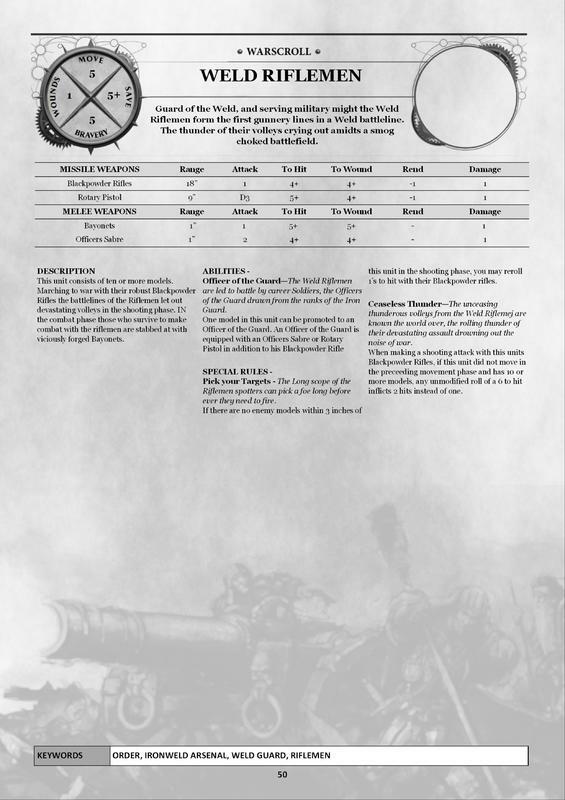 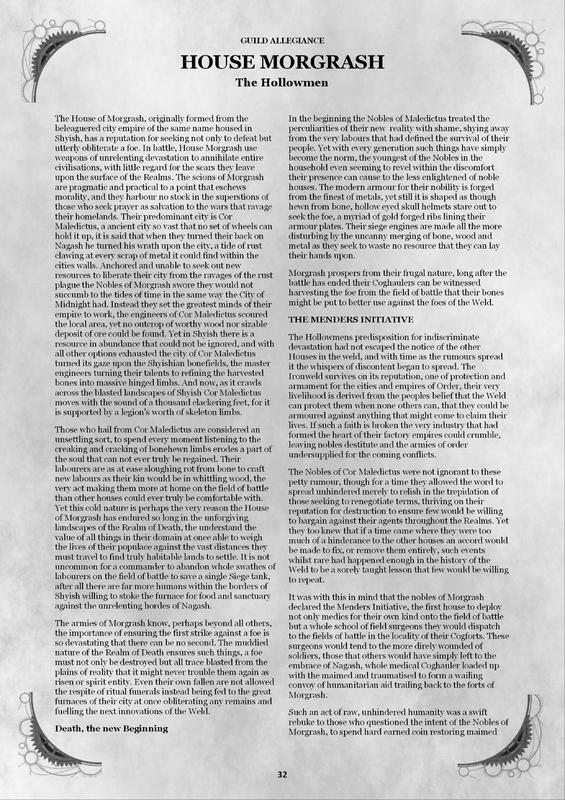 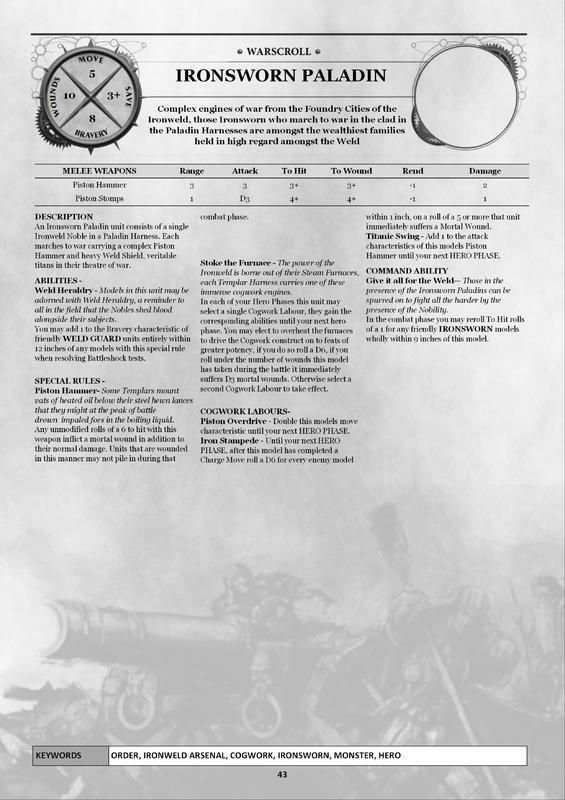 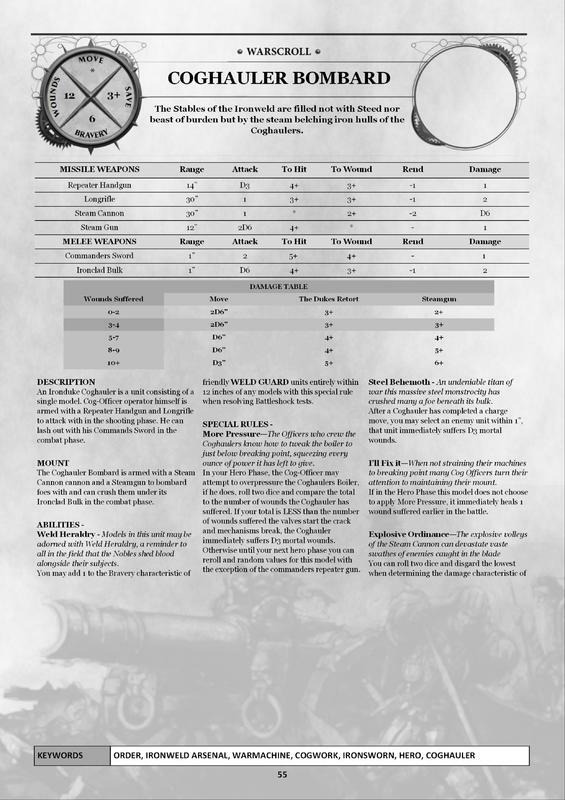 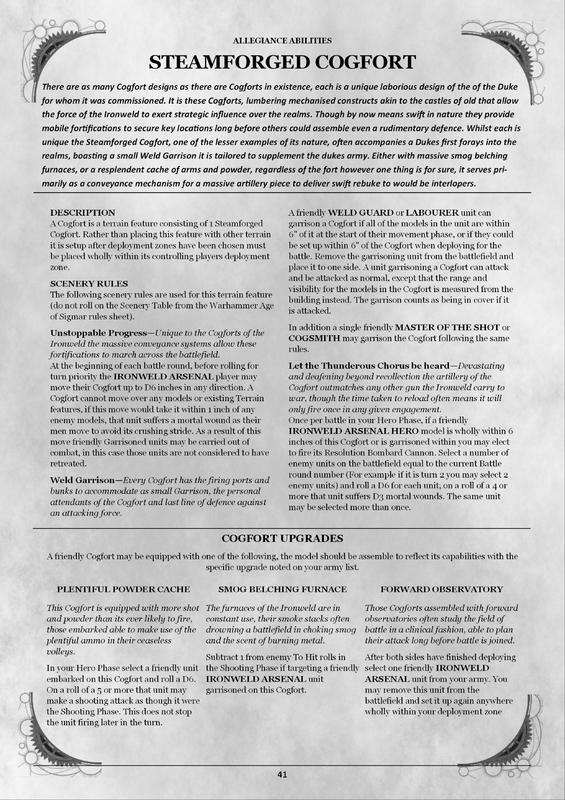 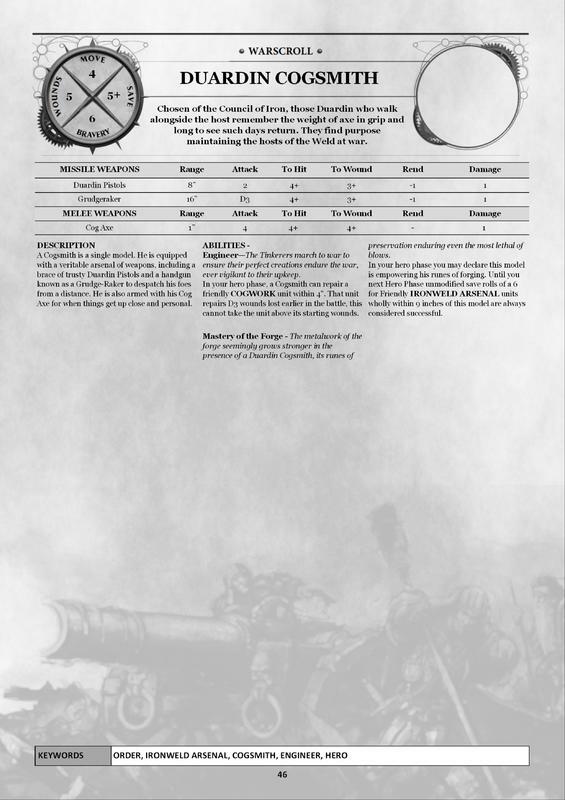 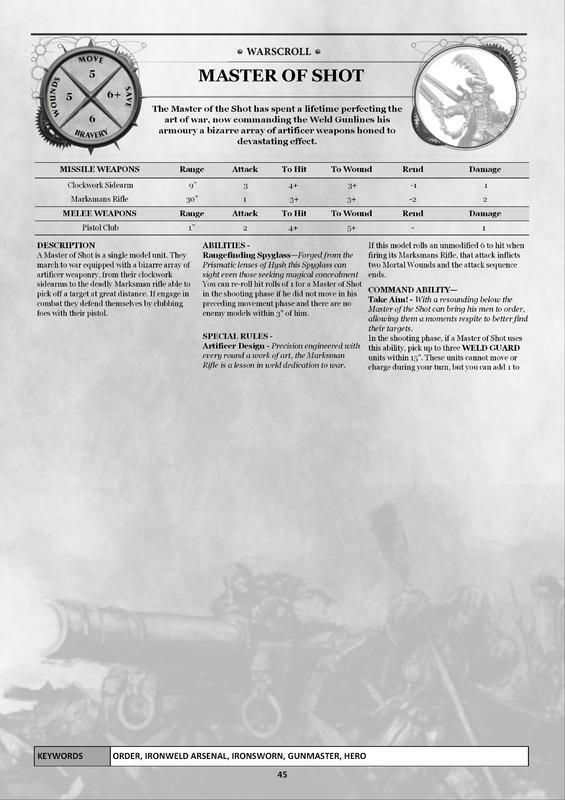 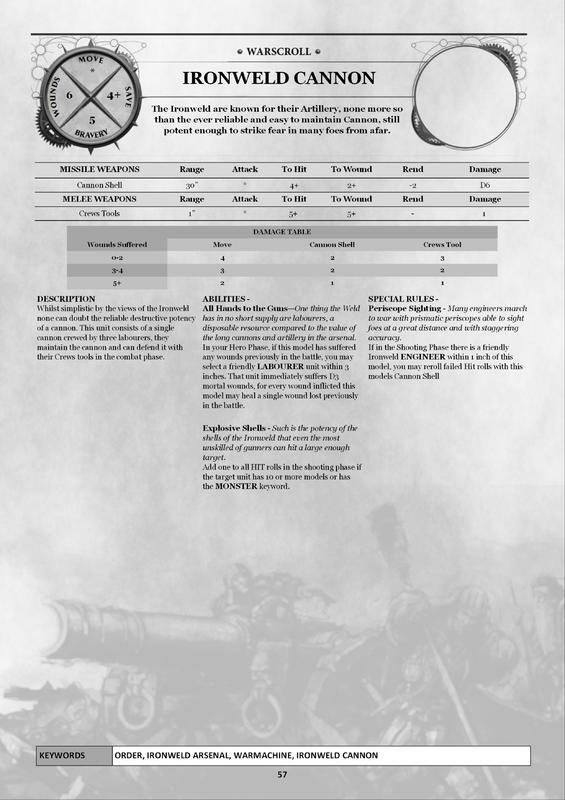 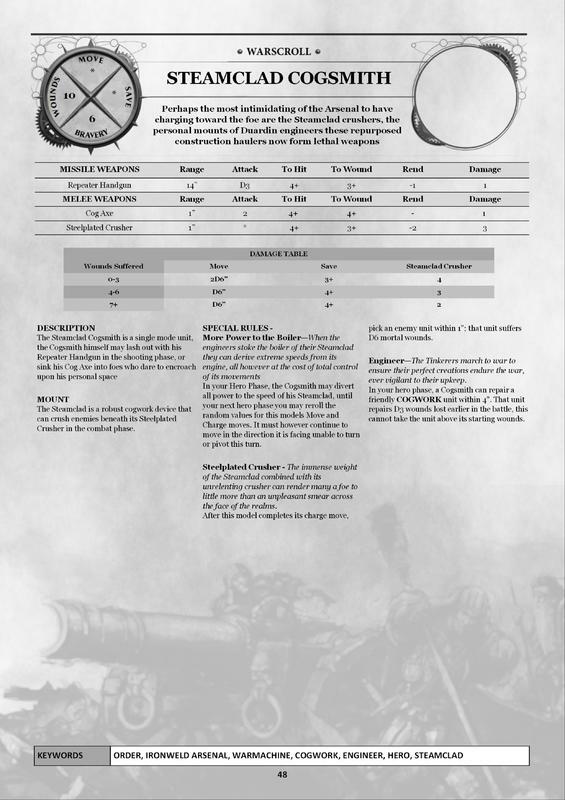 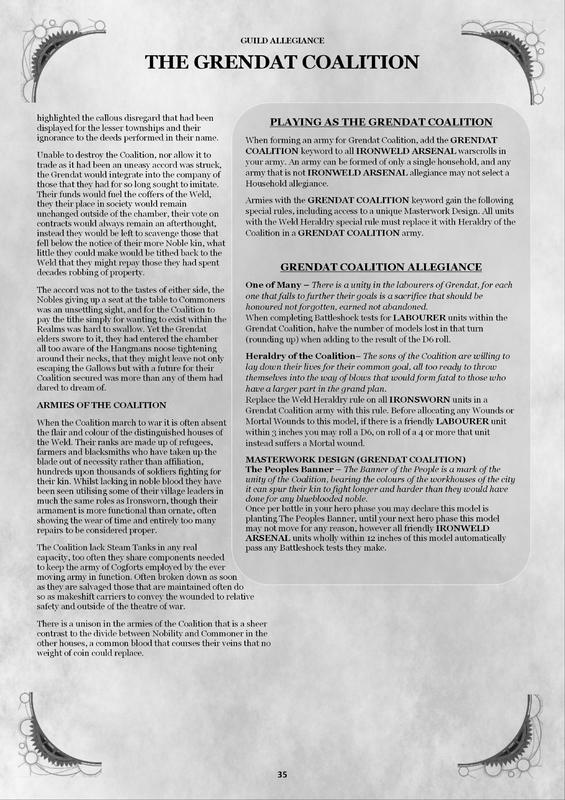 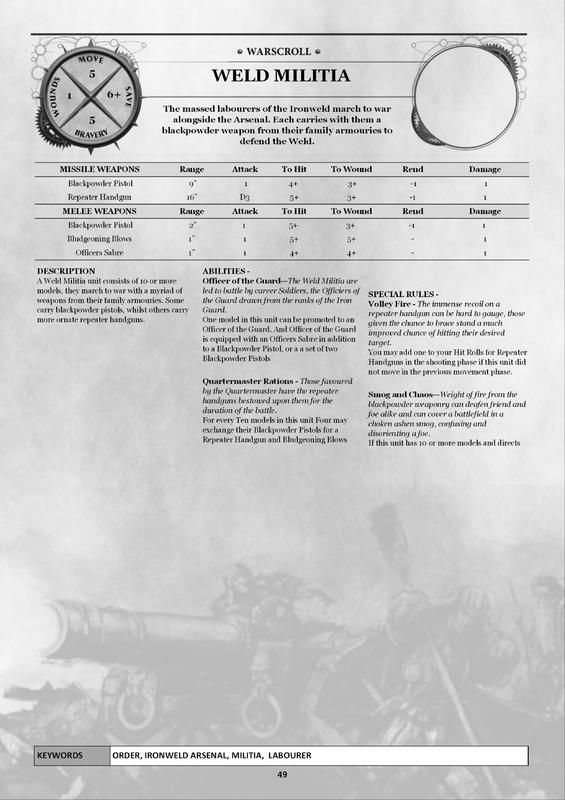 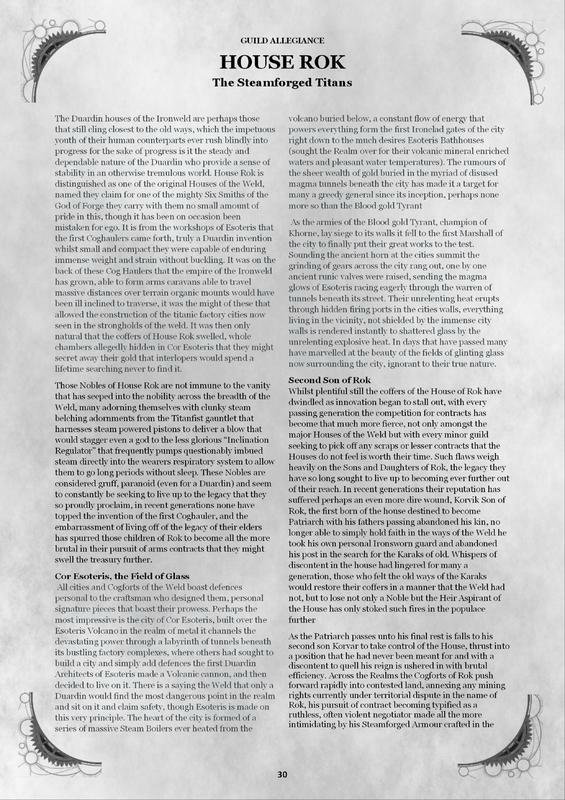 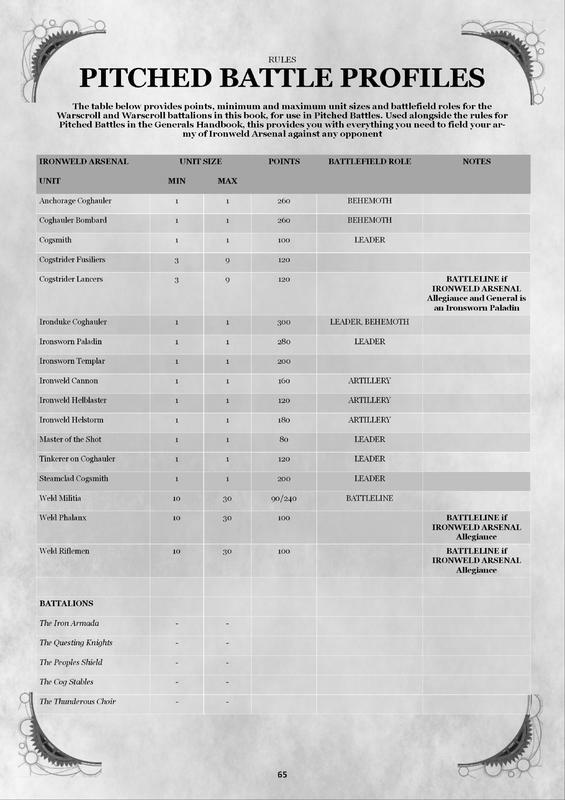 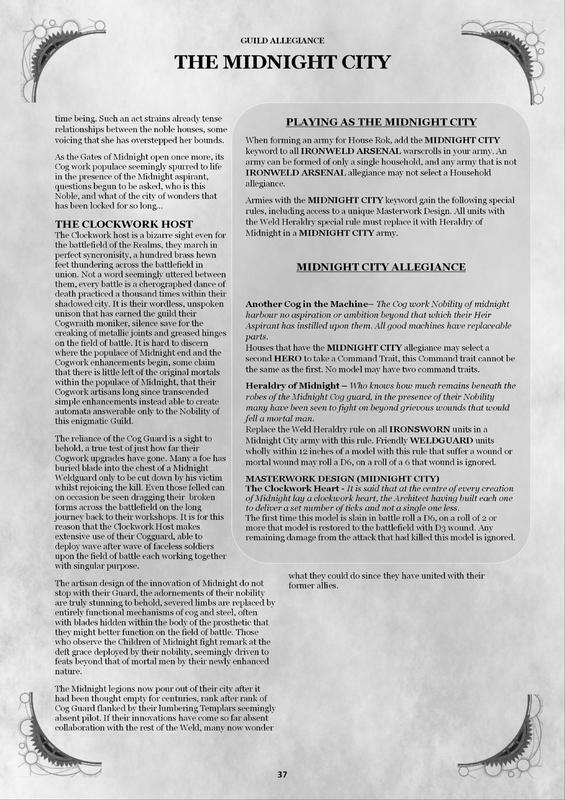 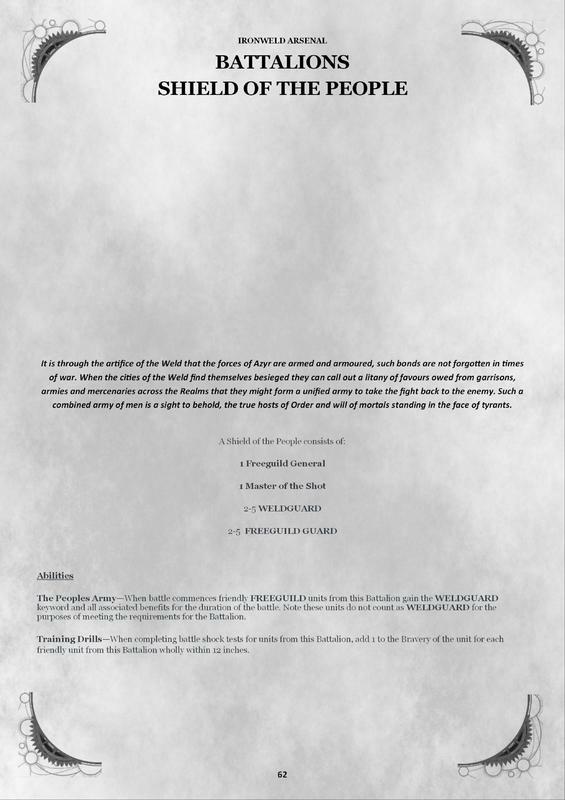 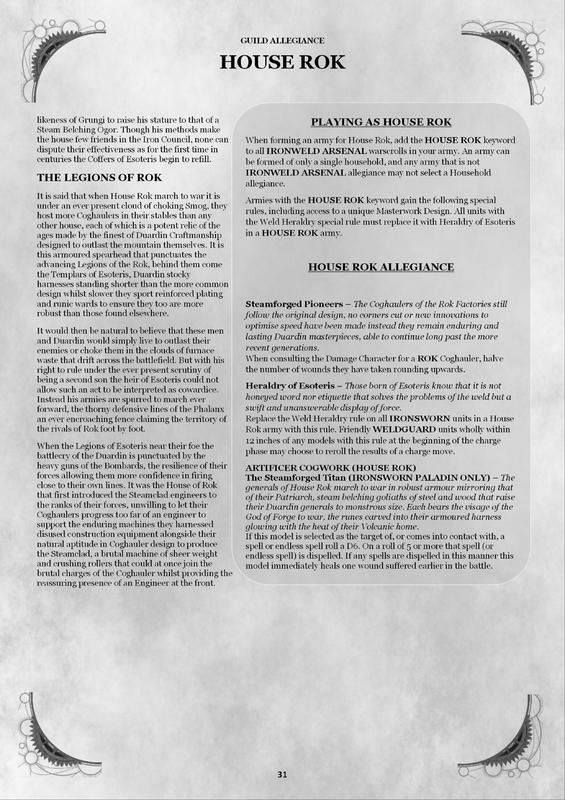 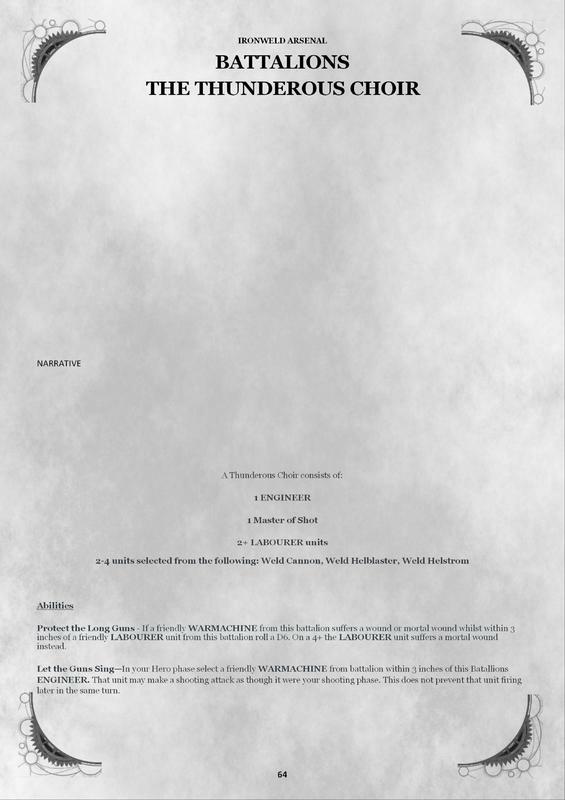 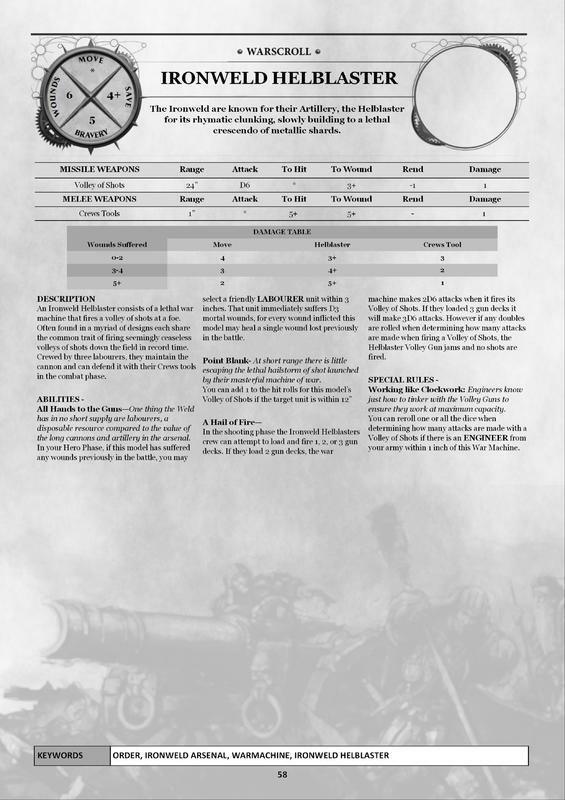 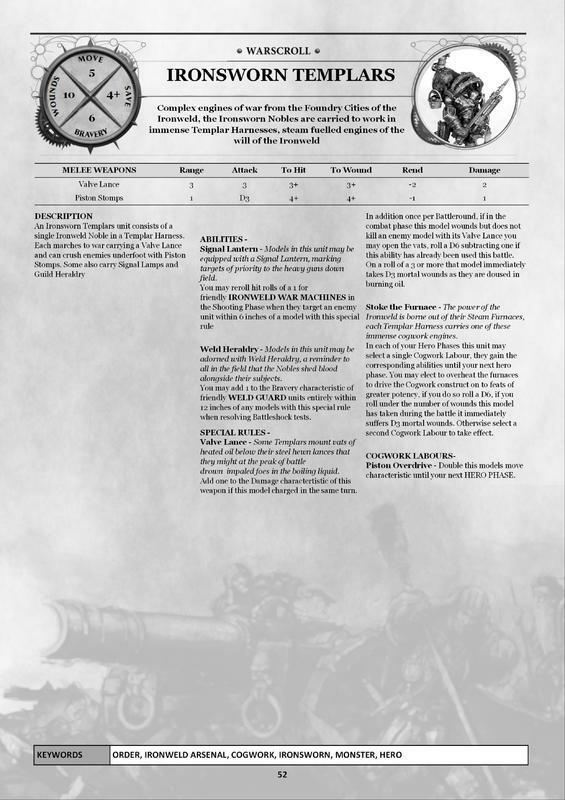 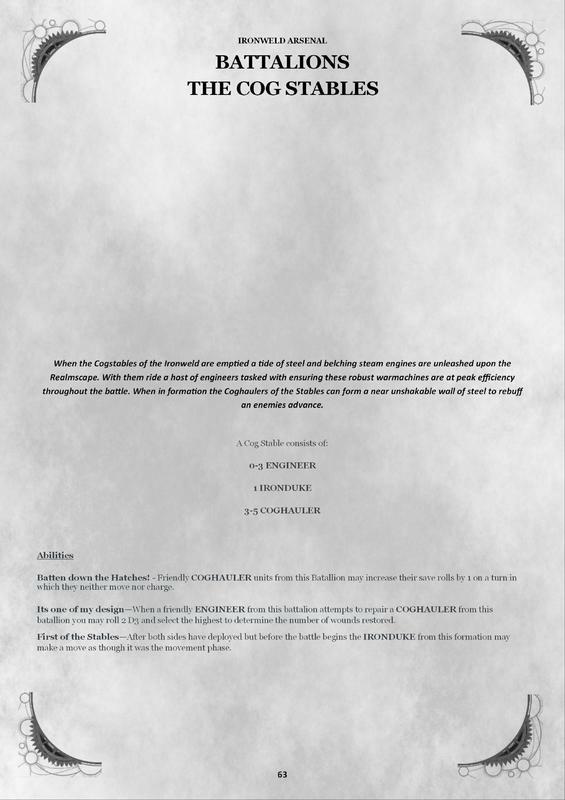 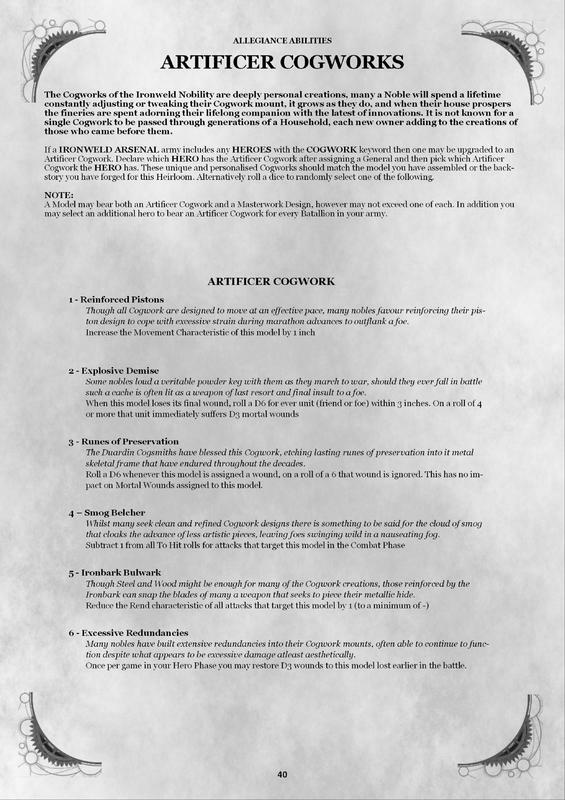 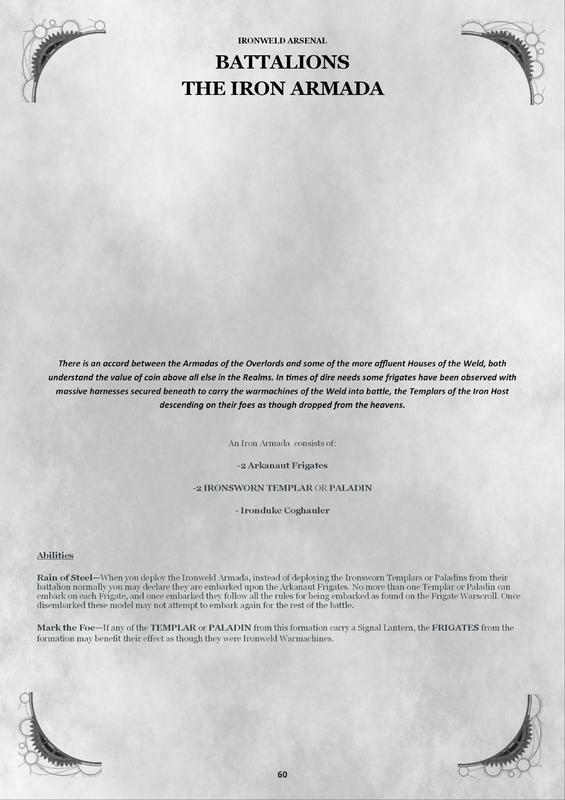 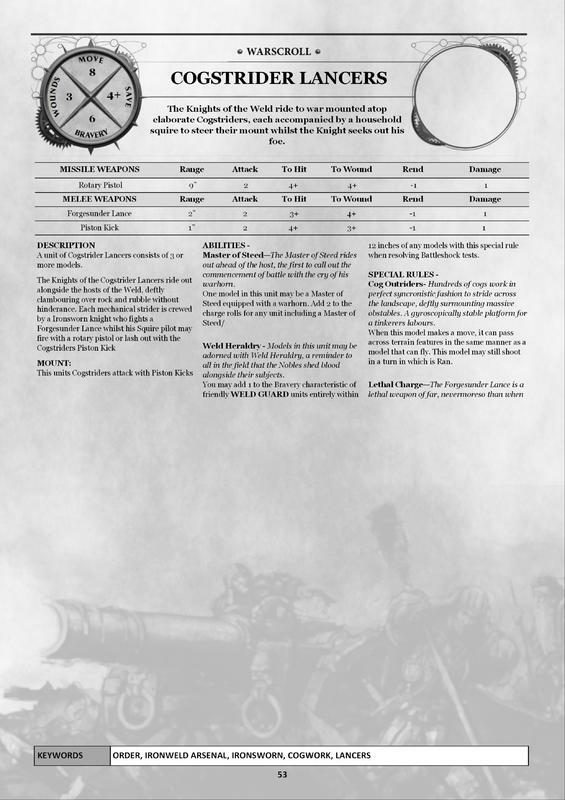 Any chance of a collated PDF for easy reference in game? 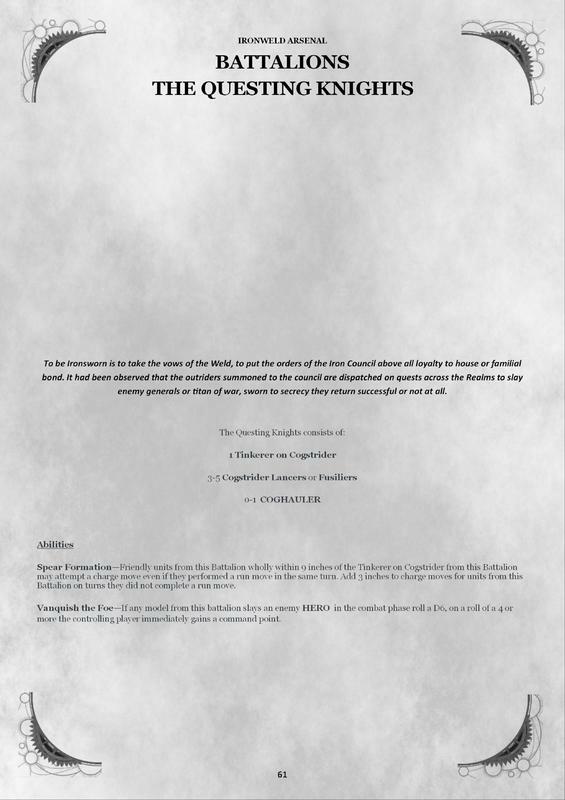 Though picture size is over 3000 pixels so I'm not sure if its the site itself limiting your viewing size.